Accomplished kindergarten teachers intentionally and systematically weave phonics skills into everything they teach. They have absolute instructional clarity about how to build mastery of letters and sounds and fluency with CVC words! They use carefully chosen words to help children learn to set goals, work hard, persevere, and develop a growth mindset. Some children need much more explicit instruction than we used to think was necessary…We must provide it in the most time-efficient, cost-efficient—and brain-friendly way! All children deserve an optimal teaching and learning instructional model. Writing-to-read strategies save instructional time and district money by simultaneously building phonics and writing fluency without expensive, consumable programs. The educational arts breathe personal meaning into the learning process. 1. Develop English language fluency and phonemic awareness in memorable and playful ways: Use delightful songs and Mother Goose rhymes. 2. Teach for 3 levels of ABC Phonics Mastery: Sing, Sign, and Read; engage Parents as Partners to multiply your teaching effectiveness. 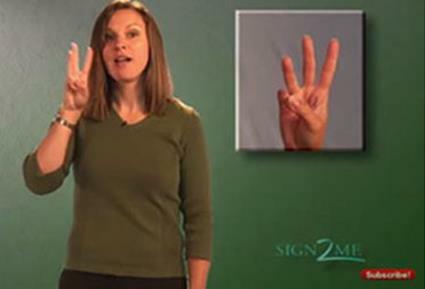 Memorize the ABC Phonics song with accurate fingerspelling. 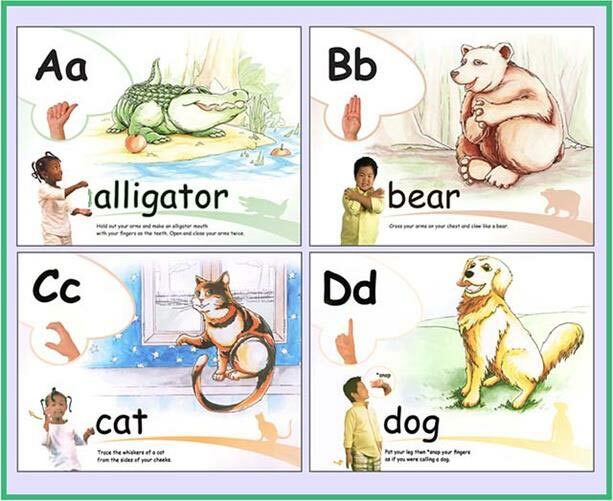 Teach for instant recall of letter/sound correspondence and fluency encoding and decoding CVC words. 3. Vowels, vowels, oh, beautiful vowels: Teach CVC words through encoding sounds to print and decoding print into words. Sing, write, and rehearse encoding skills:"I can Write CVC Words!" Use games, fingerspelling, and anchor charts to help the brain remember word families. Kid writing is where phonics is taught in an authentic context. 4. Simultaneously develop phonics, handwriting, oral language and writing proficiency: Provide explicit skills practice that is active and engaging. 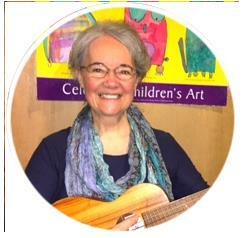 Use music, drama, dance, art, writing, and repetition to rehearse phonics skills. Provide encoding lessons with white boards or Magna Doodle boards: Writing teaches reading and keeps the brain engaged! Highly knowledgeable and skillful kindergarten teachers can resolve the reading problems of at-risk students as well as expert tutorial programs; yet most of our schools do not have a plan to provide the classroom instruction that these kindergartners require. -Regie Routman, Read, Write, Lead, ASCD, 2014. 5. Use multisensory songs, “heart word,” and phonics lessons to build stamina for Writing Workshop. Teach children there are two kinds of words: words they are expected to know “by heart” and words they learn to stretch out and write the sounds for. Recent research has demonstrated that virtually every child who begins kindergarten could be reading on grade level by the end of first grade. Few schools accomplish this because few schools provide the expert and intensive writing lessons needed. 6. Create dramatic and memorable phonics writing lessons children will NOT soon forget. Learn the class “Wow!” salute; look for ways to emotionally engage all learners: their brains will remember! …A teacher using a combination of vocabulary, phonics, and comprehensive methods will be much more effective than either a phonics or a whole language teacher. 7. Develop an authentic kindergarten Response-to-Intervention (RTI) consistent with Best Practice research. All schools need a systematic, intentional, and coordinated approach to reading intervention beginning early in kindergarten. Do not let children fall through the cracks! 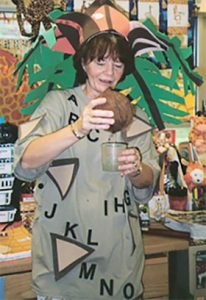 Join Nellie Edge and Diane Bonica for the first in a series of small, hands-on essential kindergarten workshops (limited to 35 teachers) in Salem, Oregon. 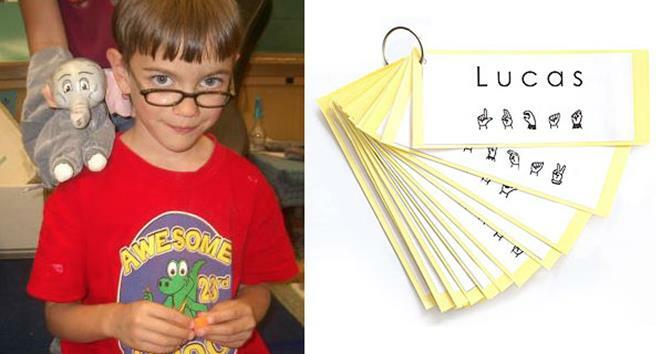 Phonics for Fluency and Writing Proficiency: Listen and Count the Sounds! Excerpts from Visible Learning: A Synthesis of Over 800 Meta-Analyses Relating to Achievement by John Hattie, Routledge Publishers, 2009. How to Teach Information Writing in Kindergarten: Create Engaged and Purposeful Writers! 10 Steps for Success: Independent Writing Center Totes Provide Authentic Writing Experiences All Year Long! Do You Want to Dramatically Accelerate Your Kindergartners’ Writing Proficiency? The Simplest Way to Build a Happy Classroom: Teach Gratitude! Where Can I Get the Best Drawing, Writing, and Word Work Resources? 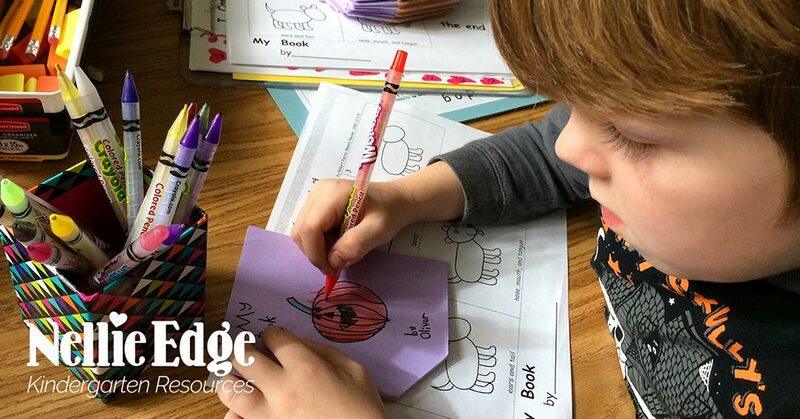 Best Practices for End-of-Year Kindergarten Publishing: All Children Love to Write, Draw and Make Real Books! Take the Hard Out of Remembering “ing”: Grow Your Kindergarten Writers with Memorable Writing Lessons! What Is the Best Power Sentence to Build Writing Fluency in Kindergarten? Parents as Partners: Summer Homework? Summer Fun! The Easiest Way to Publish Kindergarten Writing Because All Children Love to Make Books!